Arm lift surgery (Brachioplasty) helps to remove excess fat and skin from the underarm area to create a more youthful, tighter appearance. The upper arms typically sag and soften with age, and many men and women notice loose or sagging skin in this area well before reaching middle age. The arm lift can help tighten and tone up the skin tissues to create a more contoured appearance, and is most beneficial for those who do not see any changes in the shape and tone of their arms from diet and exercise alone. 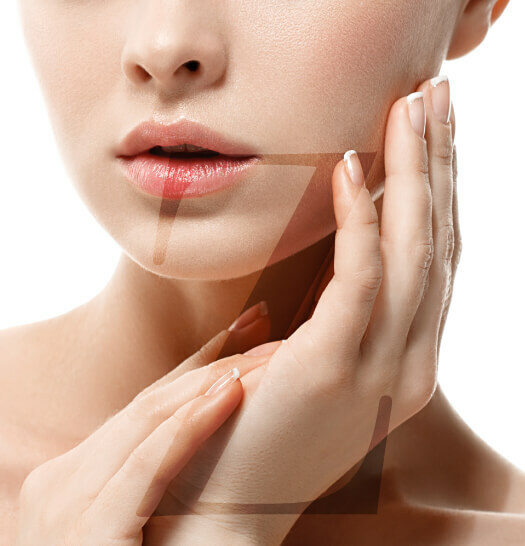 Dr. Zarrabi has been performing the arm lift procedure with great success for several years and uses several techniques to manipulate the skin tissues and create a more attractive look. 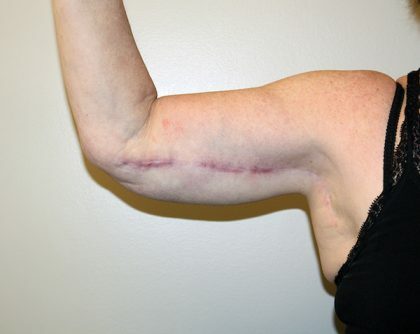 Since the surgery involves a deep incision along the inner arm area near the armpit, most patients do experience significant scarring that can take years to disappear completely. 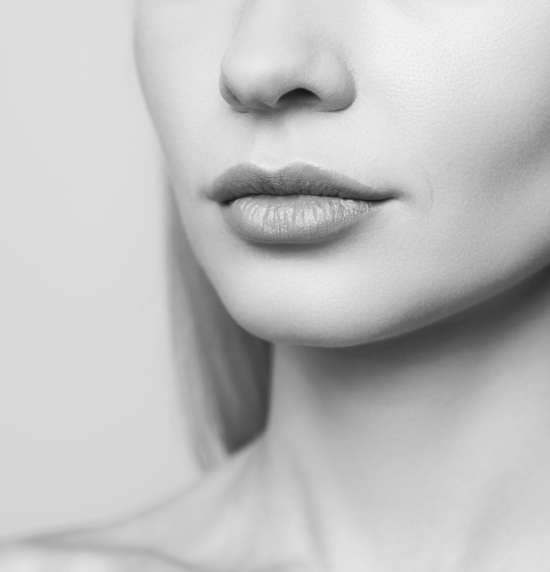 However, the results of the arm lift often outweigh the drawbacks, and the simple procedure can be a part of other body reshaping and sculpting procedures. 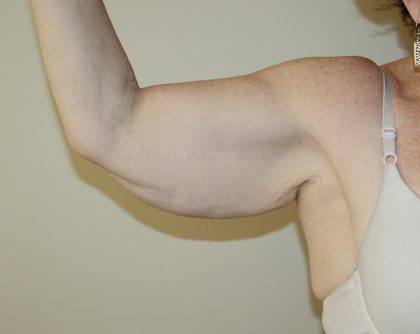 The arm lift is performed using a combination of skin repositioning, skin removal, liposuction and skin tightening techniques. The procedure involves making a long incision along the inner arm area to remove the excess skin and fat. In some cases, Dr. Zarrabi will only make a small incision near the armpit; if this is the case, the patient can hide the scars from surgery much more easily. After the incision is created, Dr. Zarrabi can slowly remove the excess tissue and perform liposuction to remove the fat cells completely. The skin is then sutured in place and left to heal with bandages and wraps. The arm lift is most appropriate for men and women who have made significant changes to their diet and exercise routine but still cannot get rid of excess fat around the arms or strengthen their muscles enough to create a contoured and sculpted appearance. Although the arm lift results in significant scarring, most patients who undergo the procedure enjoy the benefits of tighter and toned upper arms and a more balanced silhouette. Dr. Zarrabi can explain all of the benefits and drawbacks of the arm lift procedure during your initial consultation, and will take the time to learn about your goals and expectations of the procedure. 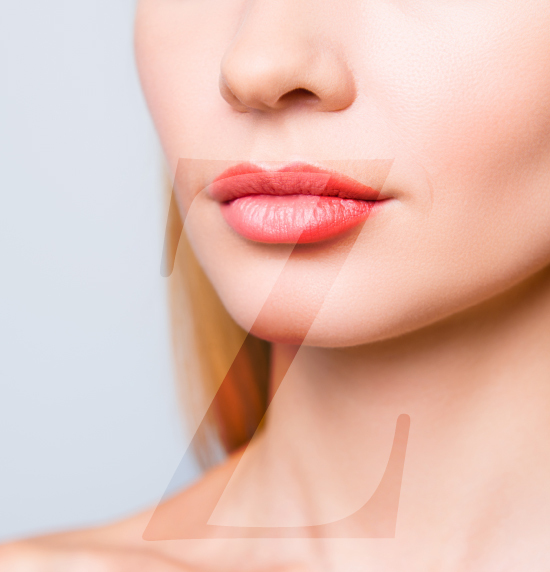 Contact Dr. Zarrabi at his exclusive Santa Monica plastic surgery center to arrange a personal consultation and find out if you are a good candidate for this upper body contouring procedure.